The Weekend Gourmet: The Weekend Gourmet Hits the Road: Tookie's Burgers in Seabrook, Texas! The Weekend Gourmet Hits the Road: Tookie's Burgers in Seabrook, Texas! Although Michael and I currently live in San Antonio (in Central Texas), we grew up in the Houston area...in nearby towns located between Houston and Galveston. Our hometowns are in close proximity to both the beach in Galveston and NASA JSC. In this general area, Kemah/Seabrook has a lot to offer both residents and visitors...including lots of great water-based activities, the Kemah Boardwalk, and a legendary burger joint that locals absolutely love. Tookie's has been serving up hot burgers, great appetizers, and cold beer since 1975. In 2008, storm surge from Hurricane Ike closed Tookie's temporarily while it underwent a major renovation. They came back better than ever -- offering the same menu favorites and adding a full bar and outdoor dining patio. Tookie's is hugely popular, so you may find a wait unless you arrive early. 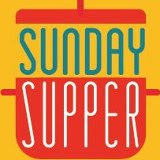 But...I promise that your patience will be rewarded with some of the best burgers you'll taste anywhere! During a recent trip home, we visited Tookie's for lunch to try some of their signature menu items and share the experience with you. We started out with two fried appetizers: Fried Pickles and their signature Pelican Eggs. Both items were served with Tookie's house-made ranch dressing. 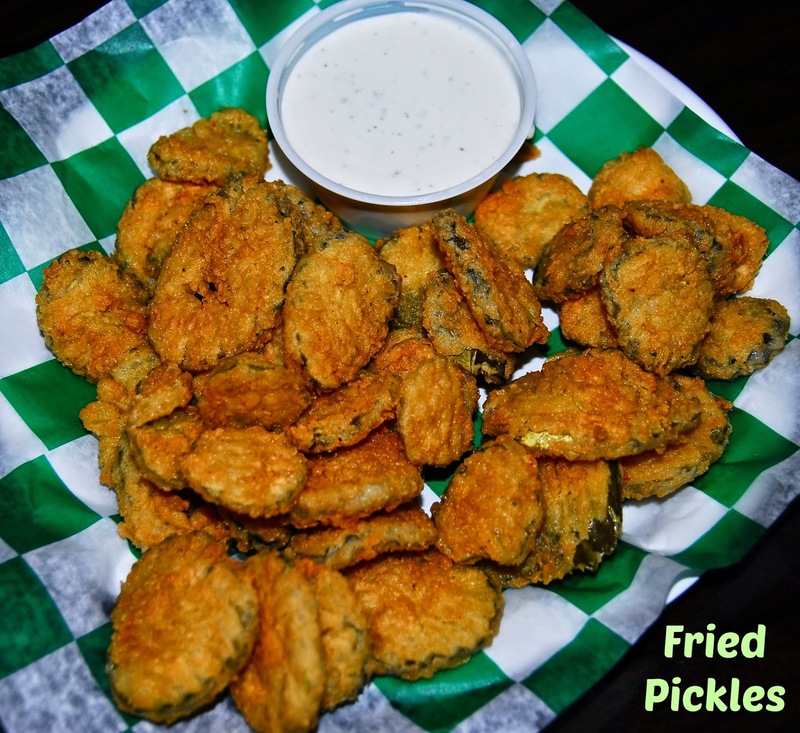 If you've never had fried pickles, you're missing out my friend! This Southern specialty features dill pickle chips flash fried until crispy and golden. Served with ranch dressing, it's an explosion of flavors: crispy exterior, a sour burst of dill pickle, and a creamy herbal flavor from the ranch dressing. These little bites are downright addictive! 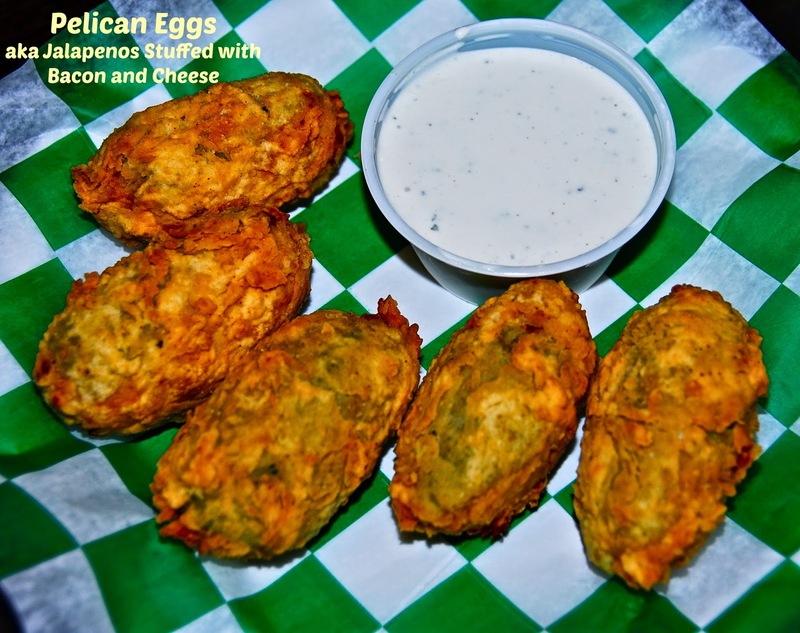 The Pelican Eggs are spicy jalapenos stuffed with bacon and a mixture of cheeses, then battered and fried. Between the spicy jalapenos, gooey cheese, and smoky bacon? OMG...no wonder these have been a menu favorite for nearly 40 years! Both items were perfectly fried: crispy, but not the least bit greasy. This duo was the perfect start to our meal. We decided to order two different sandwiches and share them: one signature burger and one non-burger menu item. We couldn't decide whether to order fries or onion rings to pair with our sandwiches...but we didn't have to. 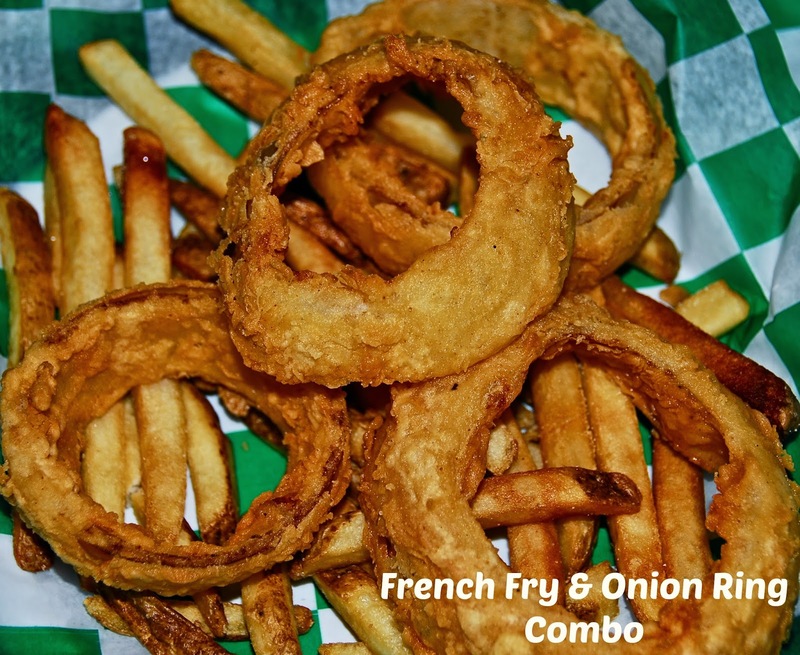 Tookie's offers a great French Fry & Onion Ring combo that gives diners the best of both worlds! Both arrived crunchy and piping hot. Once again? Not a hint of excess grease! For our two sandwiches, we decided to try the over-the-top Squealer burger and the Tookie's Steak Sandwich. 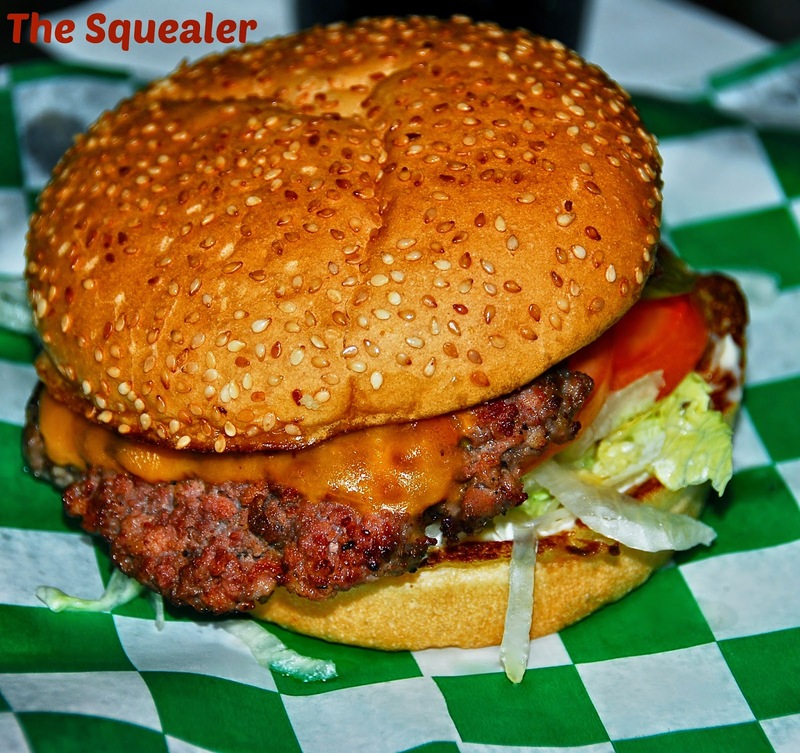 The Squealer has been on Tookie's menu since 1975, and it's their most popular burger. 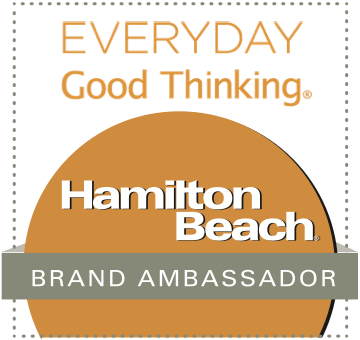 It's easy to see why! The burger features a patty made from a mixture of Angus beef and bacon. It's topped with melted cheddar, mayo, lettuce, tomato, pickles, and onion. As you can see, the patty has so much bacon that it has a distinctive red hue. This is pretty much the best burger you'll ever eat -- juicy, smoky, and totally decadent. It's a decadent once-in-a-while treat for us...and we share it. The Squealer is definitely a bucket list burger! In Texas, we know a thing or two about chicken fried Steak...including the fact that it makes a fabulous sandwich! 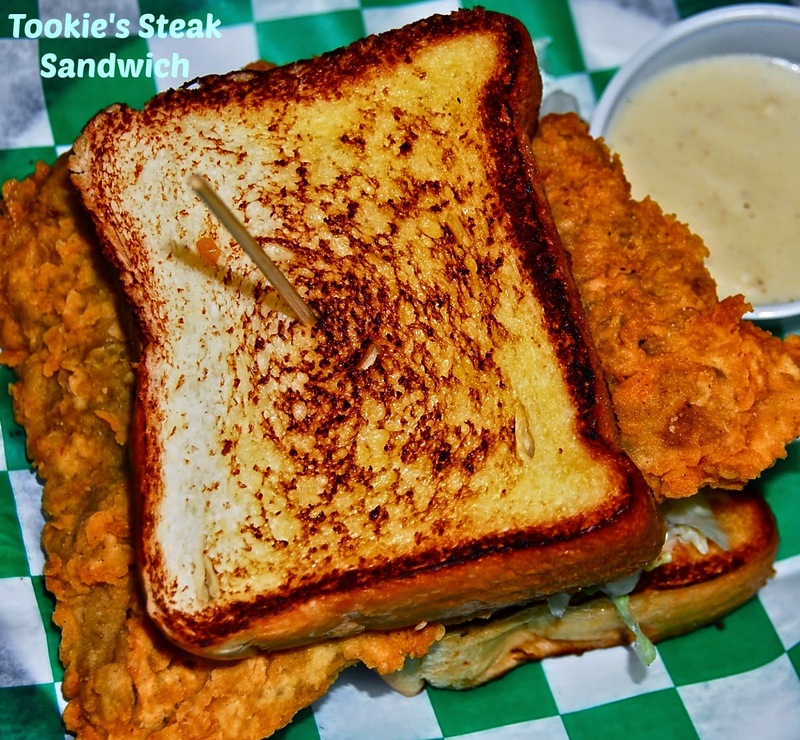 Tookie's Steak sandwich features a large piece of hand-breaded chicken fried steak. 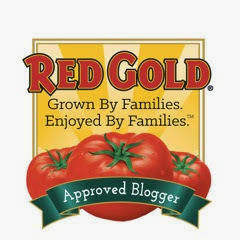 It comes served on Texas toast with mayo, lettuce, and tomatoes. It comes with cream gravy for dipping if you like, but we cut the sandwich in half and dug in. We also ordered two of Tookie's creamy shakes...but we scarfed those down before we had a chance to snap a picture! As you might surmise from reading this, we left Tookie's full and satisfied. 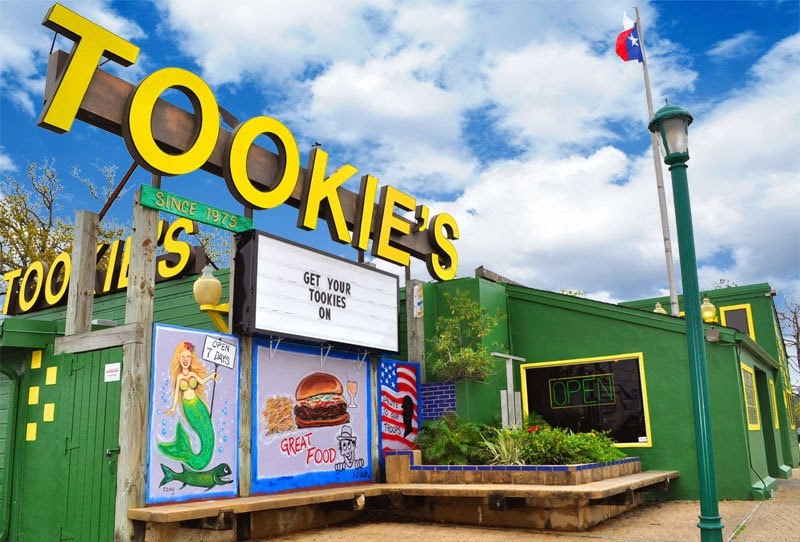 If you find yourself visiting Galveston and/or NASA JSC during your upcoming Summer travels, a pitstop at Tookie's is a definite must! The atmosphere is totally casual and laid back. The prices are very reasonable too -- especially considering the quality of the product and the portion sizes offered. 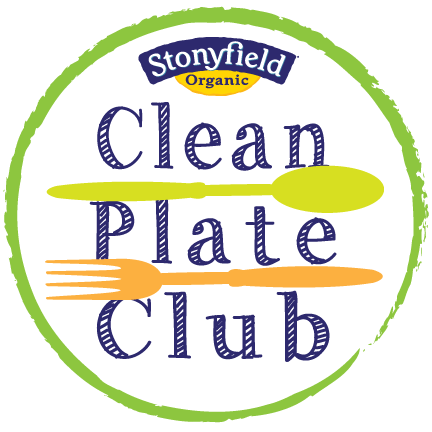 I recommend doing what we did: order several items and share so you can sample a bit of everything! Disclosure: Tookie's provided us with a complimentary meal to facilitate this feature. The opinions expressed are solely mine, and all photographs are copyrighted by Michael K. Garcia. They may not be copied or otherwise used without prior permission.